REFERENCE: Galloway, J. J., Morrey, M., 1929. 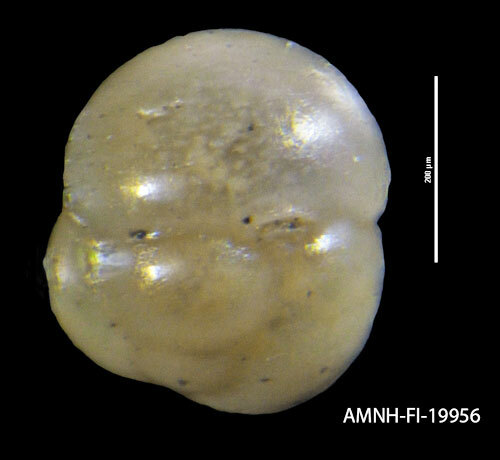 A Lower Tertiary Foraminiferal Fauna From Manta, Ecuador. Bulletins of American Paleontology. V.15, N.55, Pl.5, F.1.